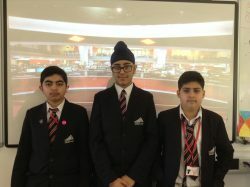 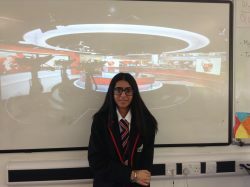 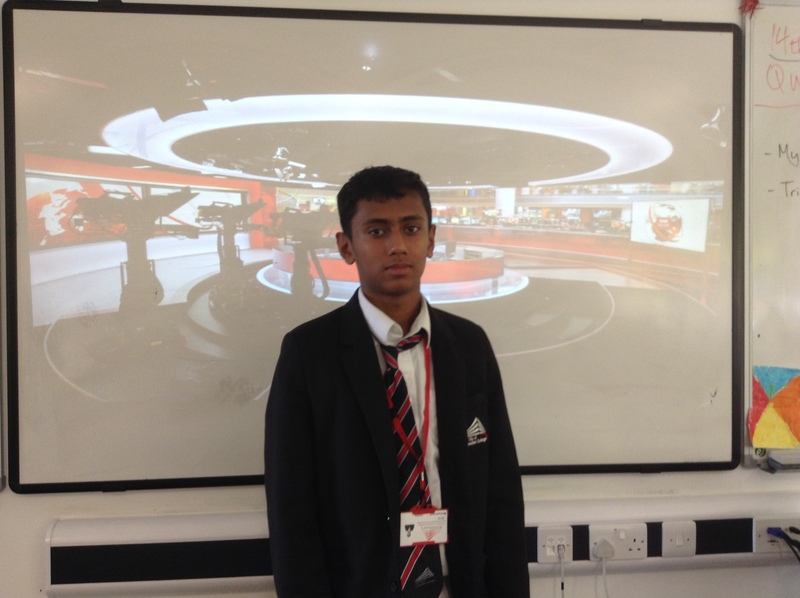 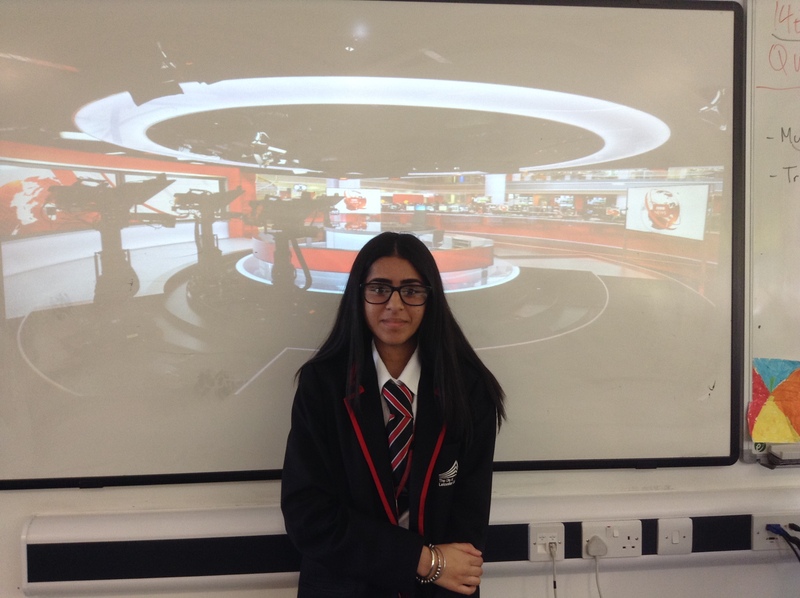 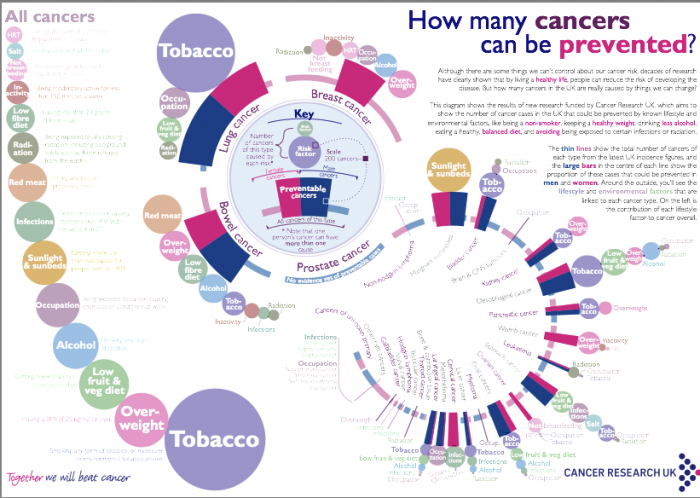 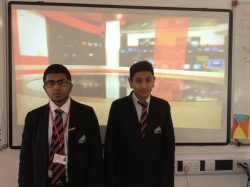 BBC News School Report gives 11-16 year-old students across the UK the opportunity to research and produce their own news reports for a real audience. 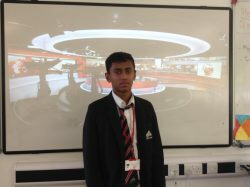 Using lesson plans and materials from www.bbc.co.uk/schoolreport with support from BBC staff and partners, teachers help students develop their journalistic skills to become School Reporters. 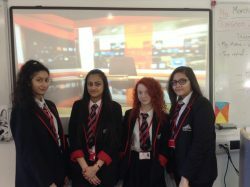 After our successful first reporters in 2016, The City of Leicester College will be taking part in the annual News Day with BBC News School Report again in 2017. 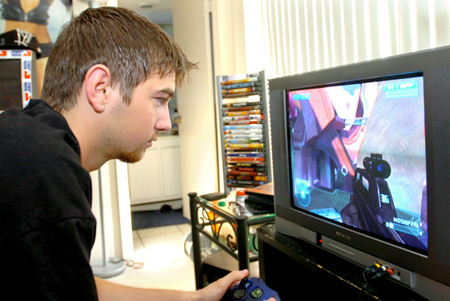 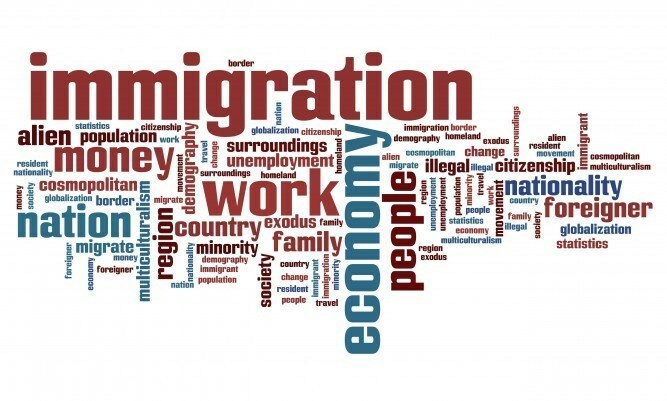 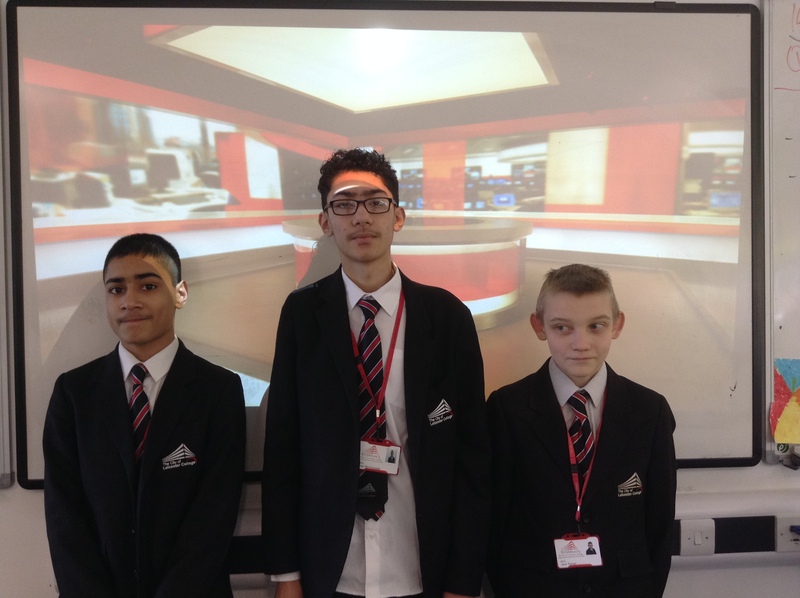 This project gives our students the chance to make their own news reports for a real audience. 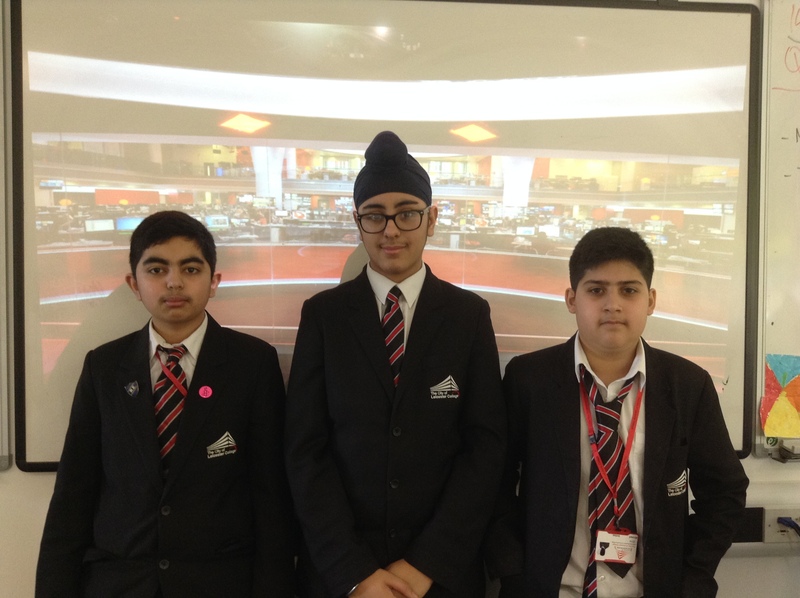 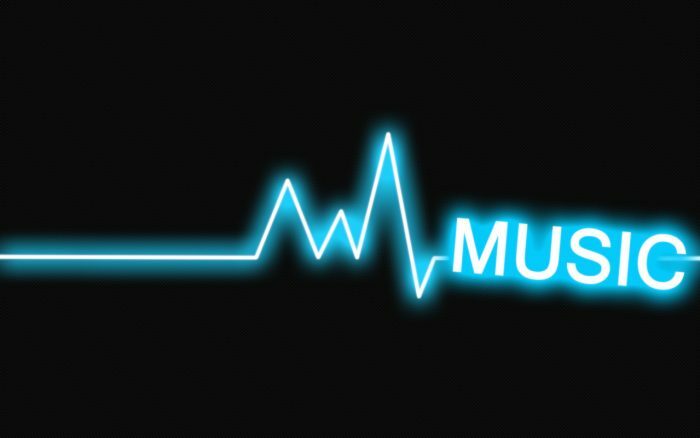 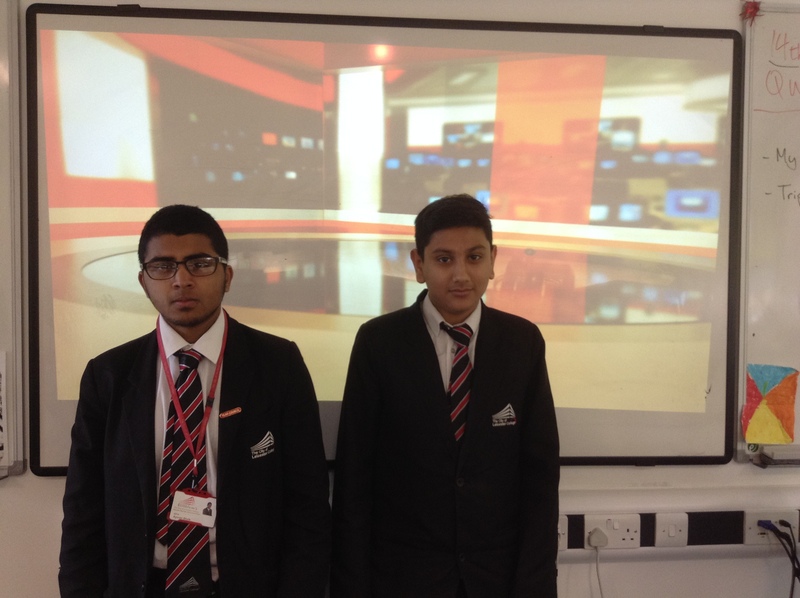 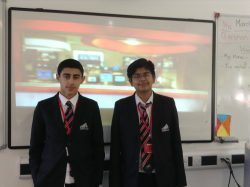 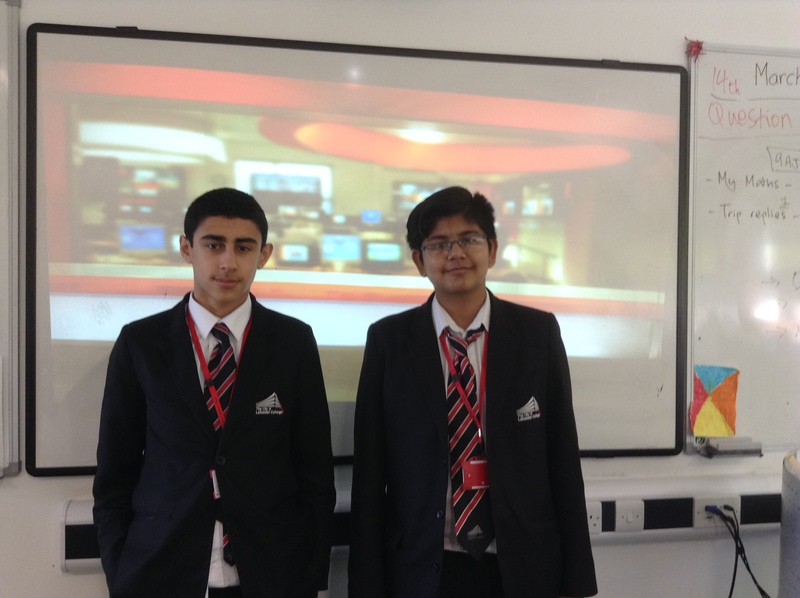 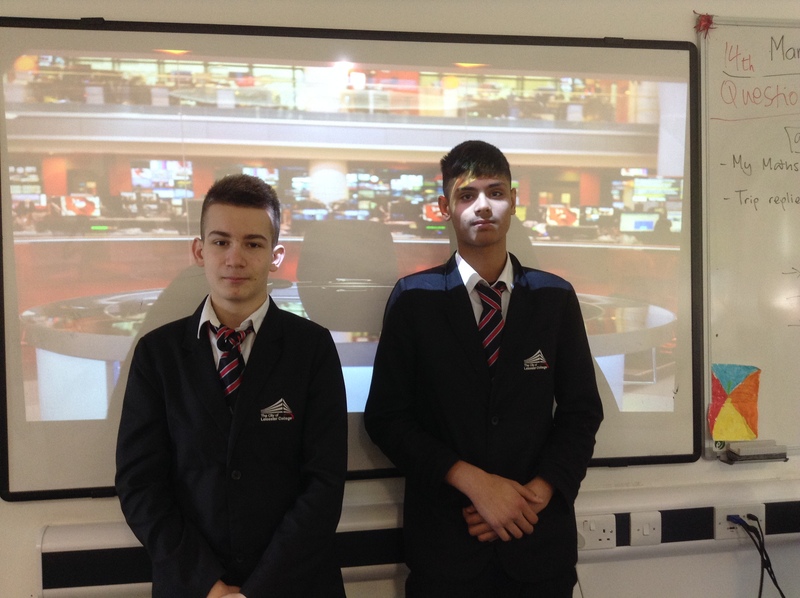 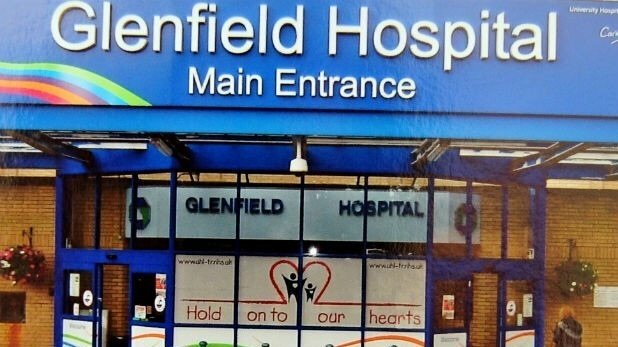 Their video, audio and text-based news reports, will be published on our College website, to which the BBC link. 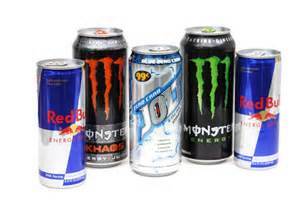 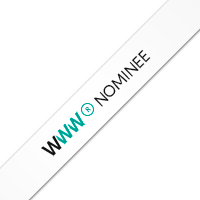 The project culminates on School Report News Day, Thursday 16th March 2017, where all schools taking part produce stories and publish them on their school websites. 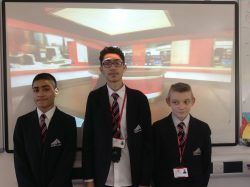 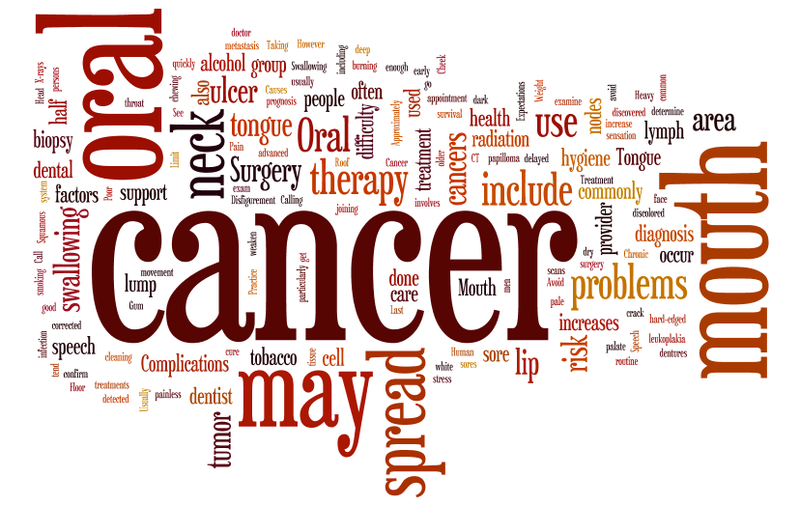 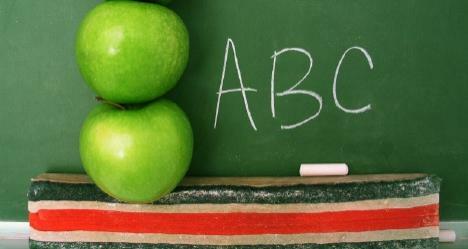 Click on the images below to read, watch or listen to the students News Reports.